Its 40th Year of God’s Faithfulness! During our 40th anniversary year, we can’t wait to reflect on all God has done in and through GFA. We also excitedly look forward to the future, believing the years ahead will be a time to move forward into a new era of passionately sharing the love of Christ. God has been faithful to move mountains from the very beginning. When Dr. K.P. 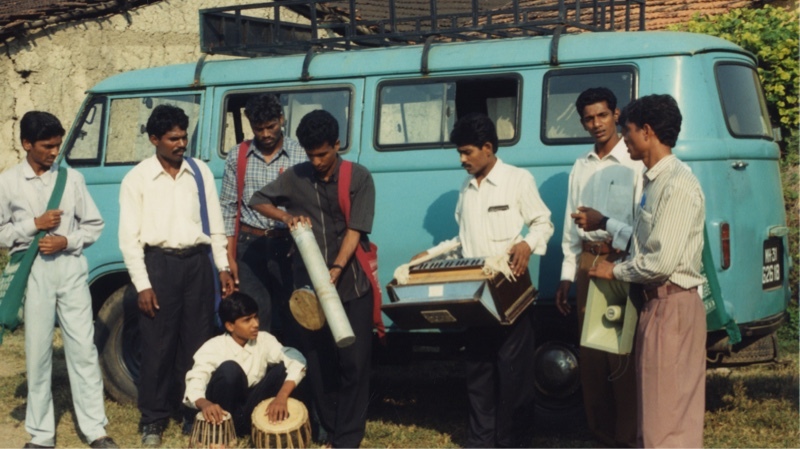 Yohannan was only 16 and living in his home village in India, the Lord placed a passion in his heart to see the love of God proclaimed to those who had not yet heard. As he journeyed with God, grew older and matured in his faith, that passion only increased. Together with his wife, Gisela, Dr. K.P. founded GFA World(Formerly: Gospel for Asia), a missions organization dedicated to supporting national workers in sharing the love of Christ in Asia. 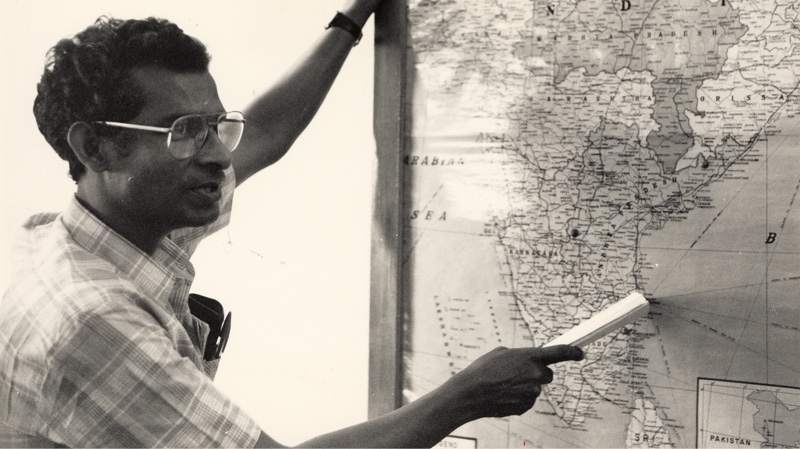 In the course of 40 years, God has used GFA-supported workers to bring many people into His loving arms. There are multiple milestones throughout this journey that we can look upon and remember God’s faithfulness. And we know He’s not done yet! GFA World(Formerly: Gospel for Asia) officially starts! 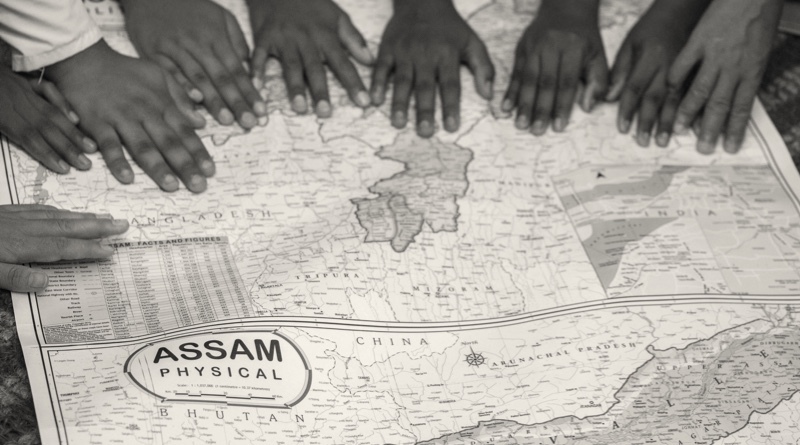 GFA began with committed prayers and a burning desire to help people in Asia who had never heard of Jesus. Today, those prayers and our passion to share the Good News continue as we show God’s love throughout the world. GFA publishes its first SEND! 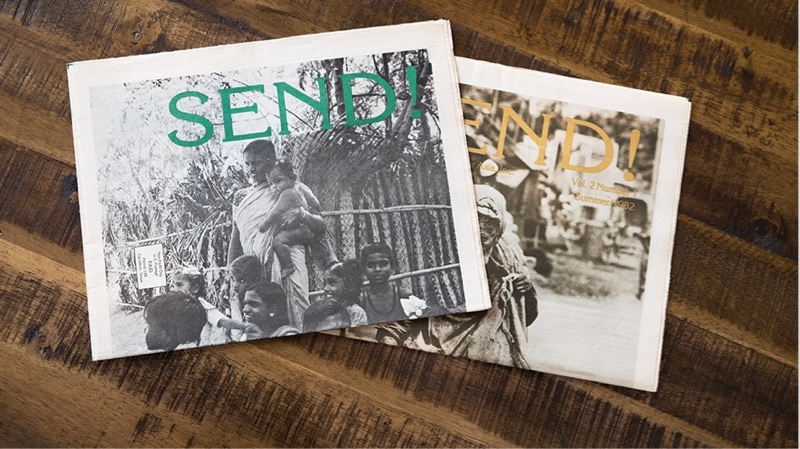 magazine (now GFA World), which shares stories about the many lives transformed by what God is doing on the mission field through GFA. GFA opens an office in Canada! Eventually to follow are Australia, Finland, Germany, New Zealand, South Africa, South Korea and the United Kingdom. These autonomous offices support the work on the field by promoting awareness in their countries of the work God is doing in Asia and sharing how people can become partners in the work. GFA-supported radio records its first program. Throughout the years, the programs have been broadcast in 110 languages! 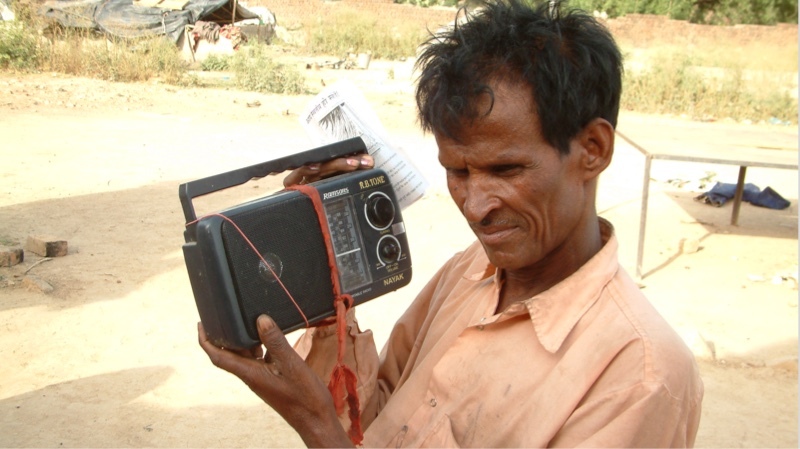 Analog, digital and online radio continue to be an effective way to share the Good News—often in remote parts of Asia where national workers have not yet visited. 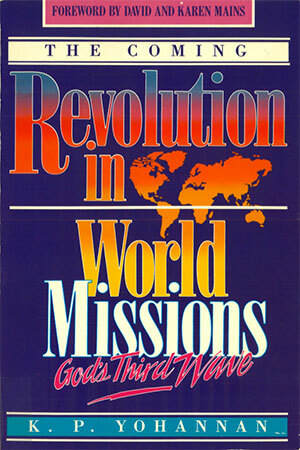 Revolution in World Missions, Dr. K.P. Yohannan’s first book, is published as The Coming Revolution in World Missions. There are currently more than 4 million copies distributed around the world! This book helped highlight the opportunity of supporting national workers. GFA helps send out 100 mobile film teams. Dr. K.P. dreamed of showing movies about Jesus in remote places, knowing that film is a powerful way to share the love of Christ. This was the fulfillment of that dream. 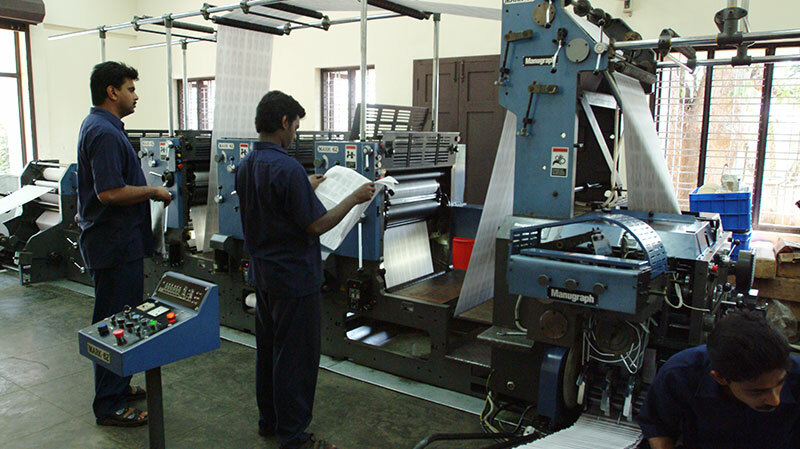 GFA begins printing its own literature. Literature such as tracts continues to be an effective means for communicating the hope found in Christ. Several GFA-supported workers begin slum ministry in four cities. GFA-supported workers see the need for clean water sources in desperate communities and begin installing Jesus Wells. Brother Manja, a GFA-supported worker, is sentenced to 20 years in prison after being falsely accused of murder. Throughout GFA’s history, GFA-supported workers have suffered for Christ, even to death. They persevere knowing it’s for Christ’s sake—and through their suffering many others will come to know His grace and mercy. GFA’s Bridge of Hope Program, a child sponsorship program, begins! 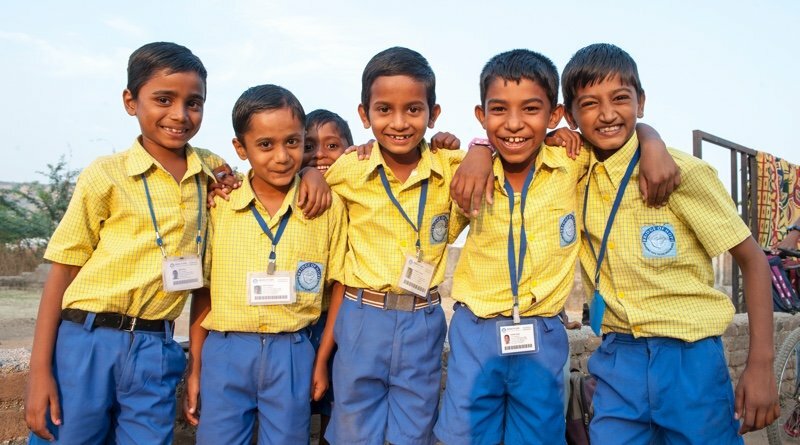 Today, more than 70,000 children are enrolled in Bridge of Hope centers across Asia. 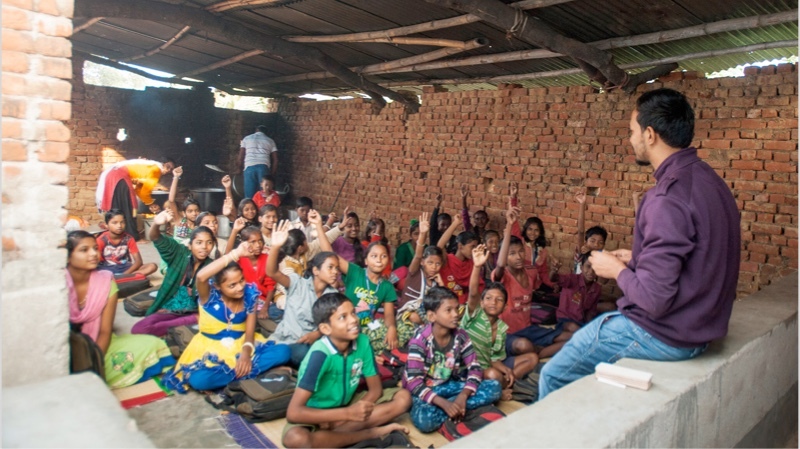 After the deadly Indian Ocean Tsunami blasts the coast of South Asia, two Bridge of Hope centers open on the south east shore of India, providing hope and a future to disadvantaged children affected by the natural disaster. 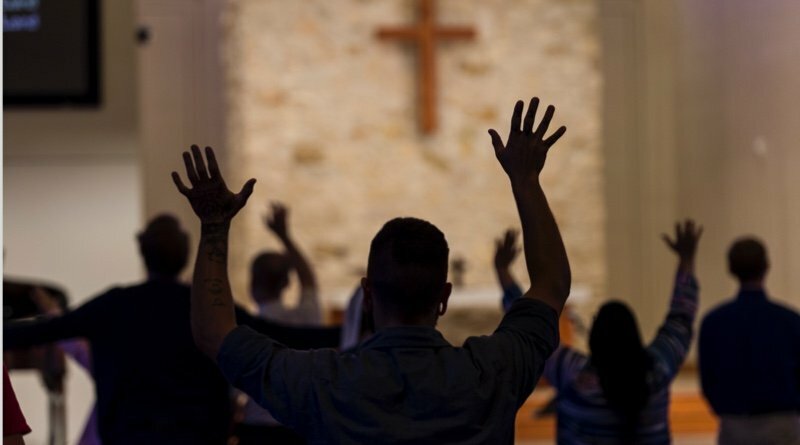 Young people come to Texas for the inaugural year of GFA’s U.S.-based discipleship program Road to Reality (now called School of Discipleship). To date, more than 200 young people have graduated after spending a year deepening their walk with the Lord and making a difference for eternity. Women’s Fellowships are initiated in churches led by GFA-supported pastors. During 2017, these fellowships taught nearly 60,000 illiterate women to read and write, and it provided vocational training to more than 10,500 women needing jobs. GFA has its first Renewing Your Passion conference for donors and sponsors to hear firsthand reports from GFA’s field partners about what God is doing on the mission field. 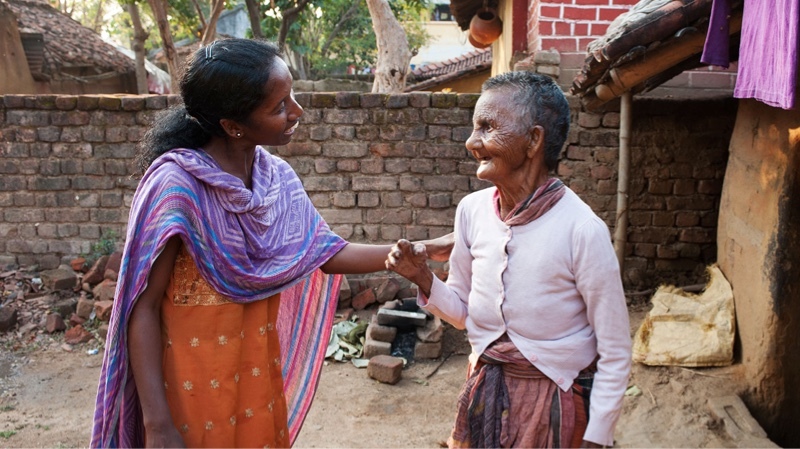 GFA-supported workers begin the Reaching Friends Ministry, which ministers to men and women affected with leprosy. 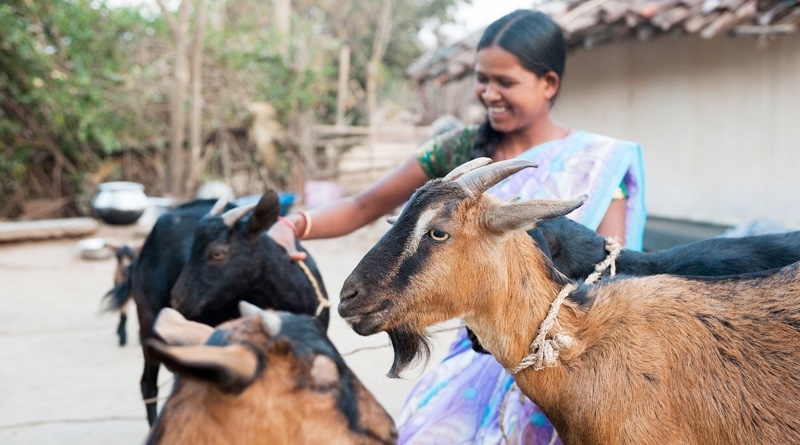 GFA's first Christmas Gift Catalog provides more than 50,000 families in Asia with tangible gifts of God’s love, including income-generating gifts such as goats, water buffalo, chickens and sewing machines. In 2017 alone, more than 234,000 families were blessed through Christmas gift distributions. Dr. K.P. 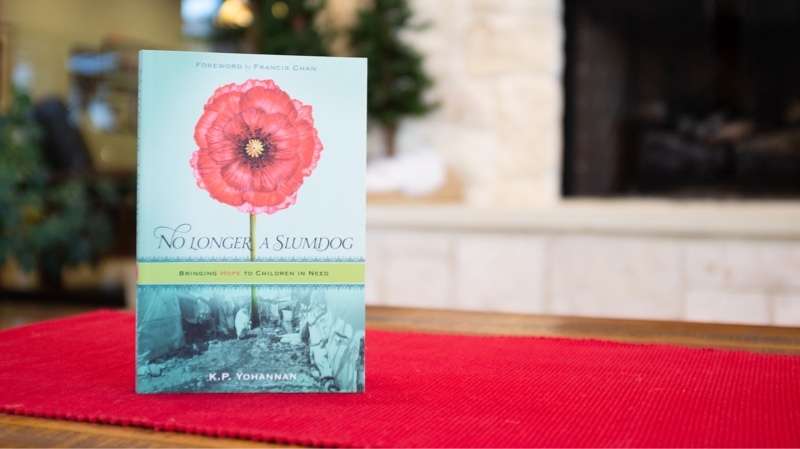 releases his book No Longer a Slumdog, highlighting the suffering of children in Asia and the hope many are discovering through GFA’s Bridge of Hope Program. Brother Manja is released from prison after nine years of imprisonment—and an equal number of years of fervent prayer from people like you around the world! GFA-supported Compassion Services teams hand out thousands of emergency food packets to victims of natural disasters in Sri Lanka, India and Bangladesh. GFA helps open widow-care centers for abandoned widows. 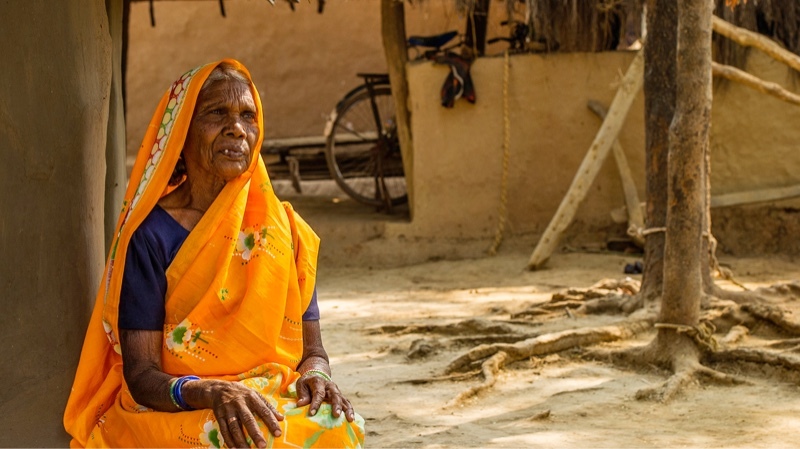 GFA releases a feature length documentary called “Veil of Tears,” which shares about the plight of women in Asia and what God is doing for them through GFA-supported women’s ministry. GFA U.S. relocates to Wills Point, Texas, for the sake of future growth and to be the most effective stewards with our resources, knowing great things are to come! 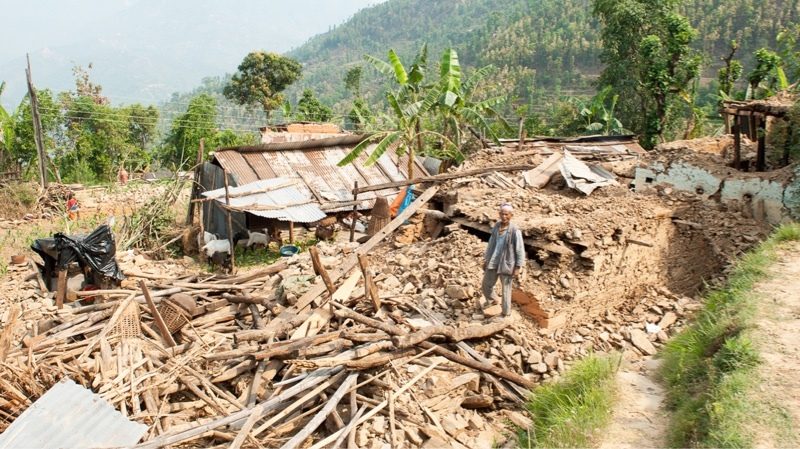 Compassion Services teams serving in Nepal immediately respond to the devasting earthquakes that shook the nation. GFA-supported workers partnered with government officials to bring aid to remote villages suffering from the aftershocks. 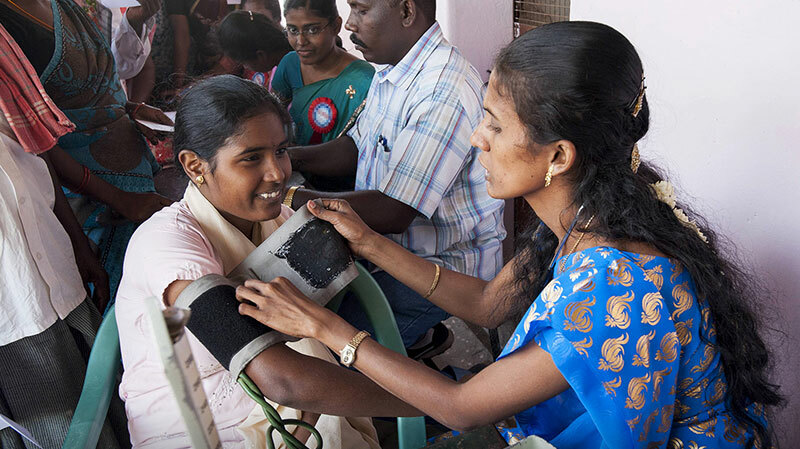 GFA-supported workers organize 1,245 medical camps in remote villages and needy communities in Asia. Medical camps can help between 200 to 1,000 patients at a time. 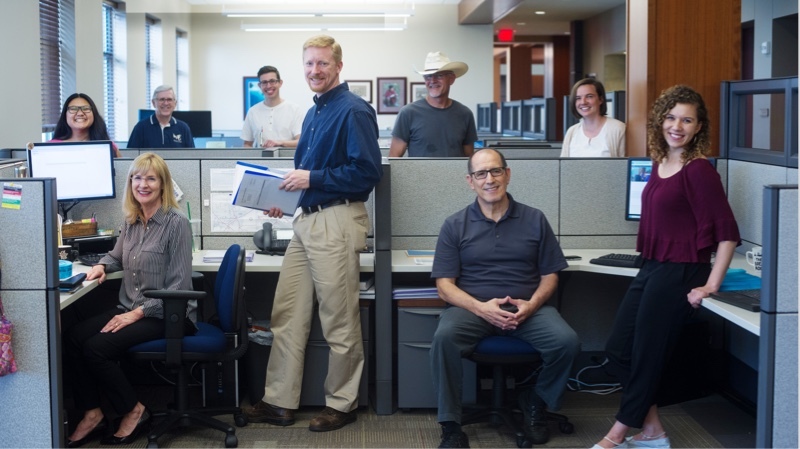 GFA launches its Mission Support Team program, which gives people in the West an opportunity to partner with behind-the-scenes missionaries serving in GFA’s U.S. office. Massive flooding devastates the South Indian state of Kerala. GFA-supported workers serving in the region immediately begin a search-and-rescue mission for those stranded by the waters. Each step GFA has taken has been an act of faith, not knowing what was before us but following the Lord’s guidance as we share His love and Good News. What GFA could only see in part, God knew in whole. God will be faithful in the future as we continue to follow Him. More behind-the-scenes missionaries serving in Wills Point, Texas, and the other GFA offices around the world to provide all the necessary support for ministry in Asia. 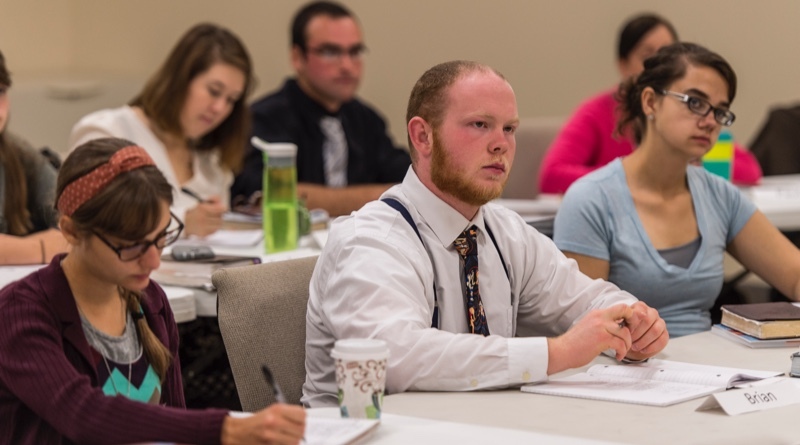 Hundreds of young people’s lives impacted each year at GFA’s School of Discipleship in the U.S. and Canada. More national workers sent out to share Christ’s love in word and deed. 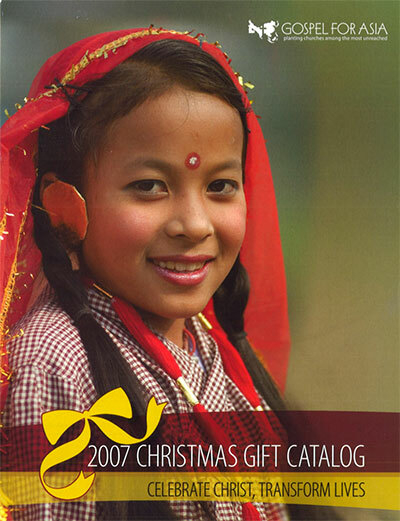 More people being freed from poverty through income-generating gifts. Expanding to more countries so we can bring help and healing to thousands more people. Providing communities in need of clean, safe water with wells. 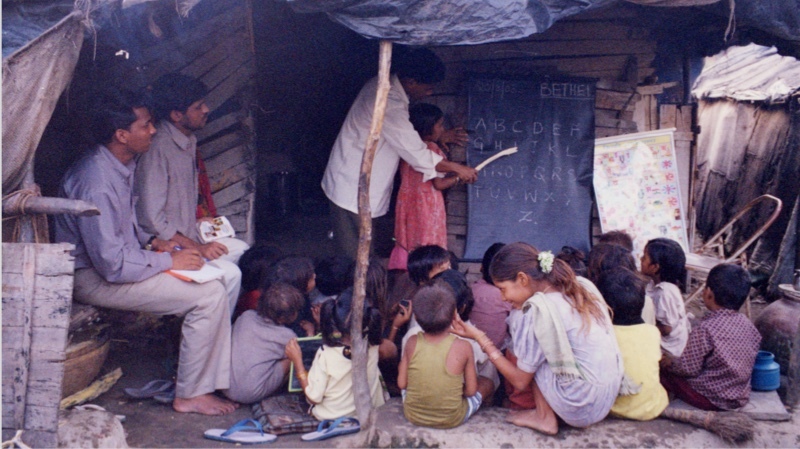 Helping thousands more women learn how to read and write. Sharing the love of Christ in word and deed with every home in Asia. Thank you for rejoicing with us as we look back on what God has done. We could never have imagined what GFA would grow to be and how the Lord would use it as a tool to transform so many lives. The thousands of individuals God has brought together with the same passion and purpose of declaring His lovingkindness, especially to those who have not yet heard, is a beautiful partnership. Each one is doing their part to serve the Lord—from donors and sponsors in the U.S. and other Western countries to the Mission Support Team serving behind the scenes to the thousands of workers on the field. May all the glory go to God who has brought us together to accomplish His vision for transformation! 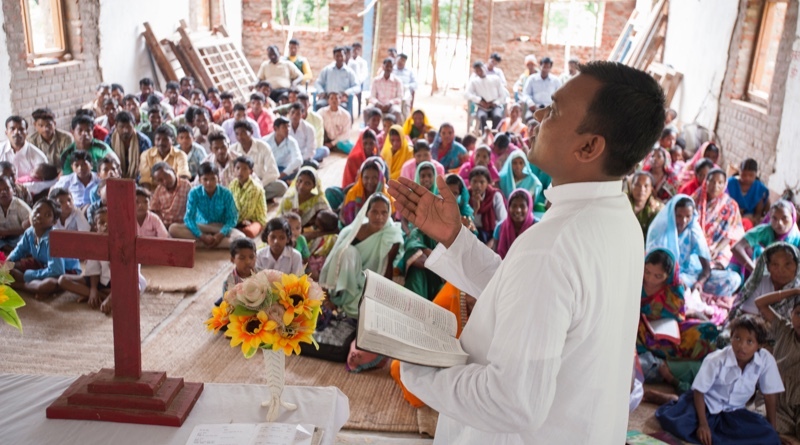 Thank you for participating in God’s plan to transform countless lives in Asia—and beyond! Join us in praising God for His faithfulness both in the past and in the years of ministry ahead. Your gift supports Where Most Needed, whether in the Canada office or on the field.